Montana in the wintertime is truly a sight to behold. If you are looking to get out and enjoy the season, look no further. 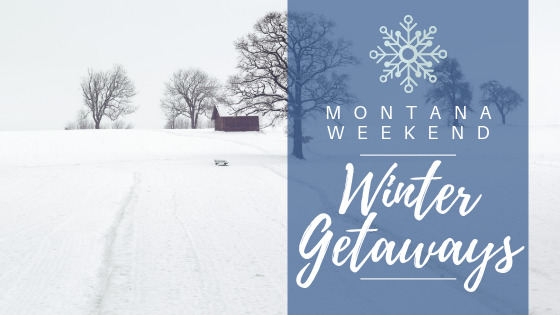 We've put together a list of some of our favorite winter weekend getaways throughout the state. 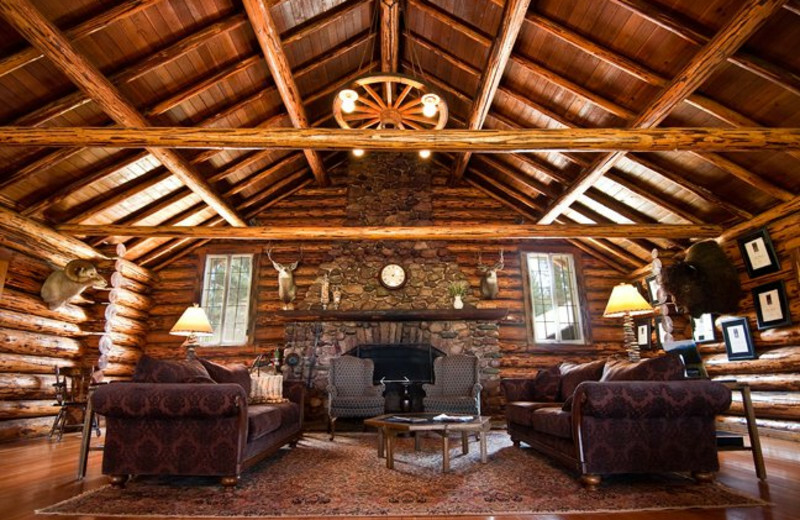 Located in the scenic resort town of Big Sky, Lone Mountain Ranch has "comfortable, cozy cabins, a beautiful log dining lodge, dependable snow, top quality ranch gourmet meals and that 'extra special' Montana hospitality which makes Lone Mountain Ranch the skiing vacation of a lifetime". 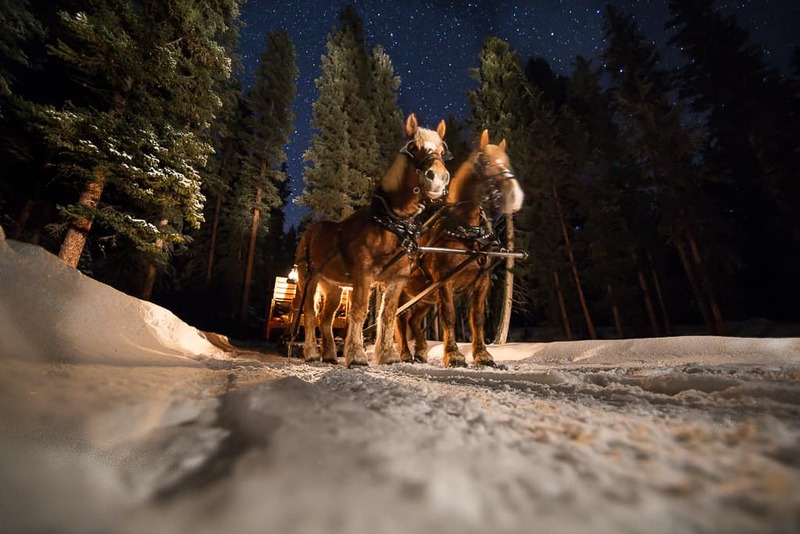 During the winter months, the Ranch offers Big Sky's Original Sleigh Ride Dinner. Guests take a twenty-minute sleigh ride through winter woods to the North Fork Cabin, where a Montana raised prime rib feast awaits. Musical entertainment rounds out the evening with folk/cowboy tunes. For details and to book your Sleigh Ride Dinner, click here. This Montana hot spring has been attracting guests from all over the state since 1920. Located in Montana's northern Highline, Sleeping Buffalo Hot Springs offers both campsites and deluxe cabin rentals. 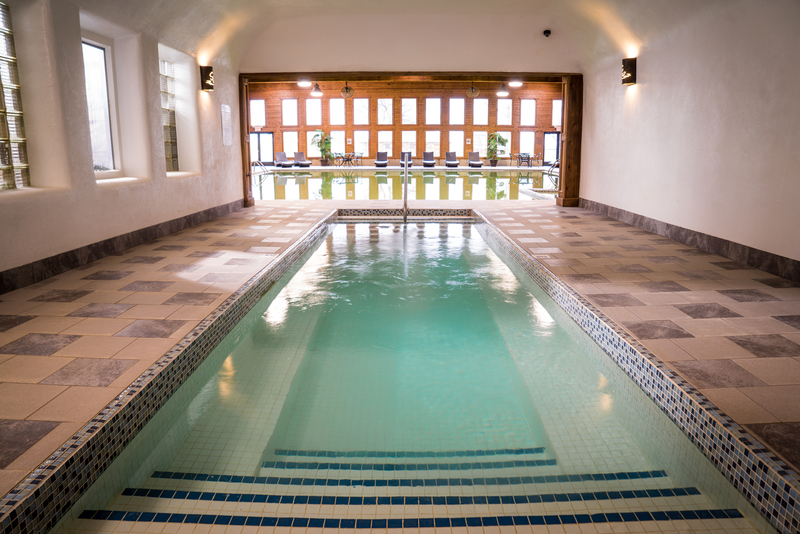 After a recent remodel, the fully tiled pool area and large sauna have received rave reviews from guests. For more info, click here. Another unique option in Big Sky, The Montana Dinner Yurt is sure to be a one-of-a-kind experience. Visitors can spend the day on the mountain before heading off for dinner on a snowcat ride under the stars, passing picturesque forests and blanketed backcountry before arriving at their own private yurt. There, you will be treated to a candle-lit, three-course meal while enjoying the soft music of a live band and spectacular scenery of snow-capped mountain peaks at night. When it comes time to hit the hay, Big Sky offers a variety of cabins, hotels, condominiums, and B&Bs, able to accommodate couples, families, and large groups. For more info and to make a reservation, click here. Whether you're interested in snowmobiling, cross country skiing, snowshoeing, or a rustic horsedrawn sleigh ride, the Double Arrow Lodge has something for everyone. The lodge even offers complimentary cross country skis and snowshoes for their guest, meaning there's no adventure you can't take on during your stay. Top off a day in the snow with a delicious steak at their on-site restaurant, Seasons, and warm up by the huge stone fireplace. For all the info on The Double Arrow Lodge, click here. Do you have other weekend getaway spots around the state? Let us know in the comments!